OYSTER RIVER, B.C- Father Charles Brandt wants a hermit to always live along the Oyster River. Brandt, a well-known resident of Black Creek, has been living by himself since 1965 on 27 acres of land along Catherwood Road, just west of the Oyster River fire hall. 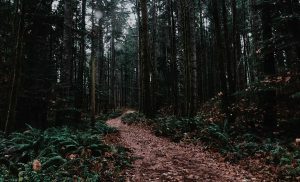 An ordained Catholic priest-hermit, Brandt is planning to hand over his land to the Comox Valley Regional District (CVRD) after his passing. 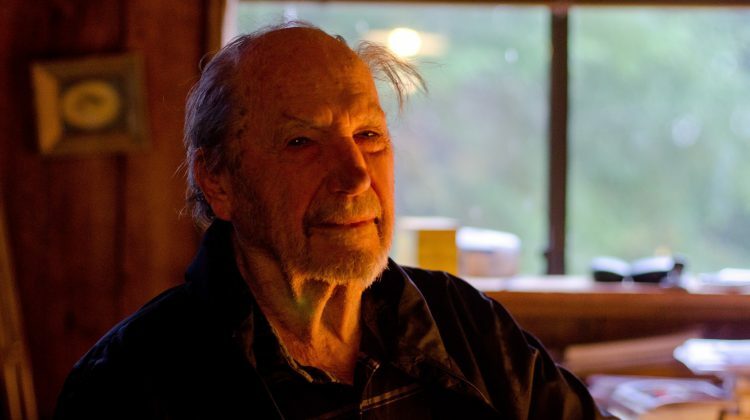 The 96-year old has been in discussion with the district on the matter, and spoke with the MyComoxValleyNow.com newsroom about his motivations for keeping the land preserved as it stands today. Brandt detailed some of the history of the site, which he had found after joining hermits at the Tsolum River. After speaking with a real estate salesman in Courtenay, he found the land along the Oyster River. 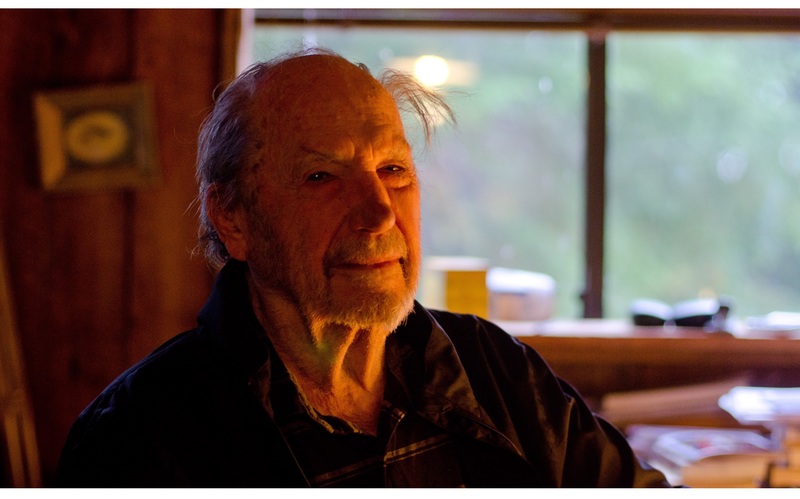 In an interview with Hakai Magazine, Brandt stated that he purchased the land for $9,000, and moved to the site in 1970. The other Tsolum River hermits gradually moved on, eventually leaving Brandt as the last one left. 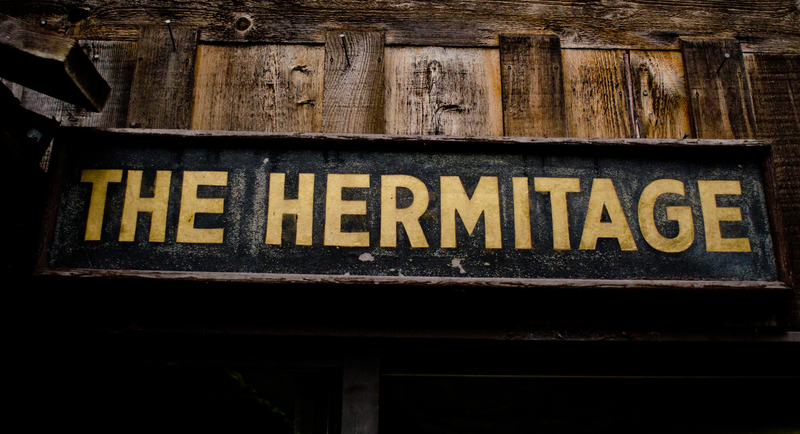 Brandt said it would be nice to have another hermit come and live in the cabin, which he originally built along the Tsolum but eventually moved to its current location by truck. He also stated the CVRD has agreed to let the building stand, with 5-6 acres of land around it, as a hermitage. “If I didn’t give it to the regional board, it would just, I don’t know what would happen to it,” said Brandt. 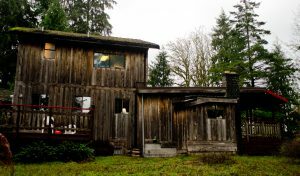 The CVRD would own the building and the park, but Brandt indicated a committee was being formed to maintain the building, separate from the regional district. As for the value of a park on the site, Brandt believed it would be of benefit to “everyone”. “They can come, they can walk through the park, and see the plants and animals, walk to the river,” said Brandt. He also spoke on the ecological value of keeping the land preserved. “We’re facing, right now, global warming,” said Brandt. 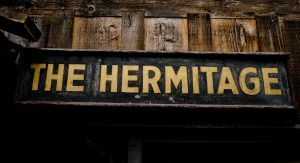 As for whether or not the hermitage and land would be a part of Brandt’s legacy, he indicated he hoped that was the case. “I’m not keen on that, leaving a legacy, but I’m happy to do that,” said Brandt. He believed that preserving the land would be one small way to give back the “dignity of the earth”. “We’ve stripped off all the timber, all the way, miles up the Oyster River, and we’ve polluted our rivers, atmosphere, so I have to give back the dignity to the earth,” said Brandt. 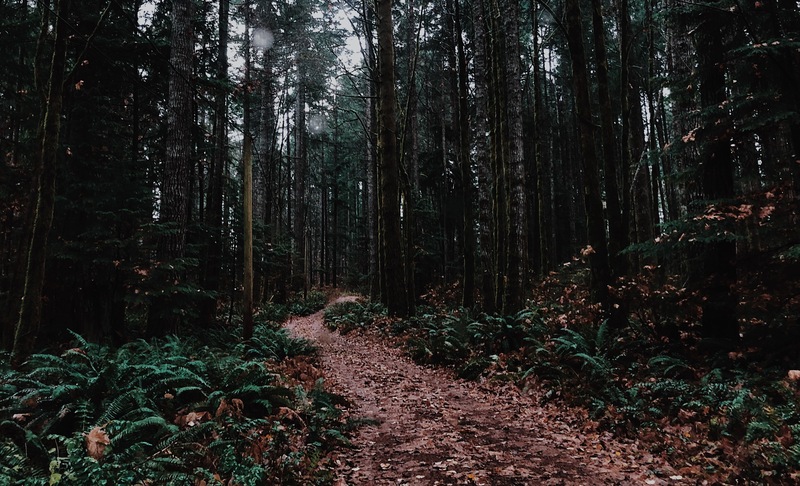 The Comox Valley Land Trust has been raising money to put towards the creation of a conservation covenant on Brandt’s land, and the CVRD’s Manager of Parks Doug DeMarzo has said he is familiar with Brandt’s wishes. The CVRD also confirmed Brandt’s statements on the plans for the district to keep the building intact under their ownership, with a hermit coming to live at the site. An announcement of the donation terms from the district is not expected for the next few months.